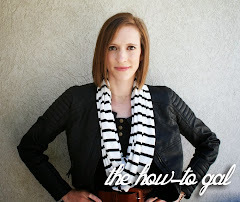 The How-To Gal: Make It Pop! Sometimes mommy needs a break. A long one. I'm not ashamed to say that I have broken out the ole' iPad and downloaded a new app just to keep little E entertained while I clean/cook/craft/clean. It is hard to find apps that are both education and entertaining for E, that don't drive my crazy. Make It Pop is one of our new favorite apps. It was actually developed by a good friend of ours (and past neighbor) and I had to share it with all of you! It has super cute graphics and a simple, yet entertaining premise. Little E can play it for hours. 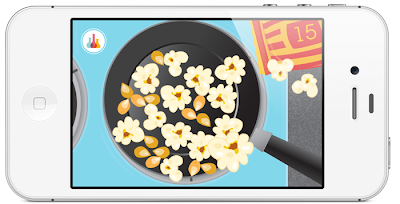 Popcorn: Pop the kernels and count along as the pieces bounce and fill up the screen. When they’re all popped, count backwards as you eat them up. 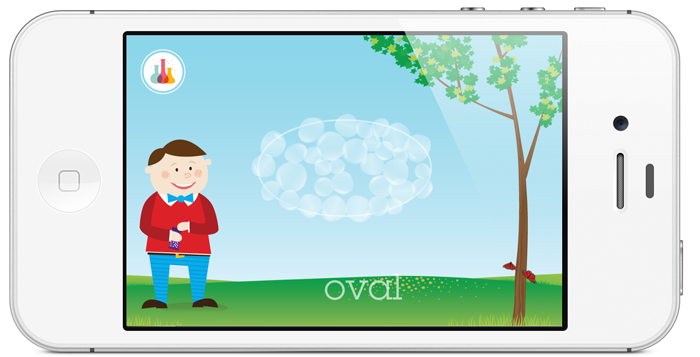 Bubbles: As Tucker blows bubbles, they form shapes in the sky! Pop the bubbles and watch the shapes magically reform. 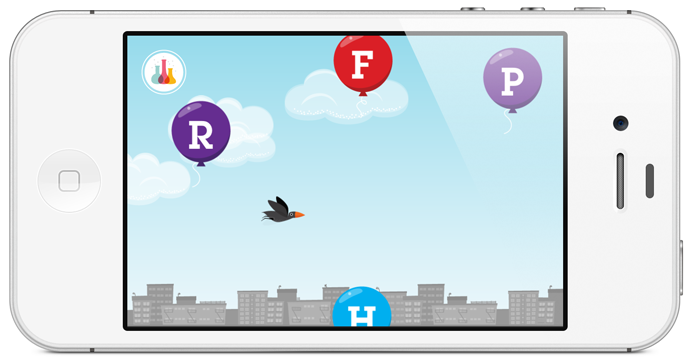 Balloons: Each colorful floating balloon contains one letter of the alphabet. Pop the balloons and hear each letter announced. Fireworks: Pick a rocket and trace a path into the night sky. 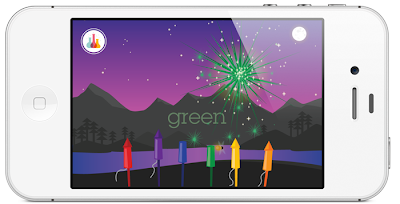 When the rocket pops, you’ll see and hear a colorful explosion. 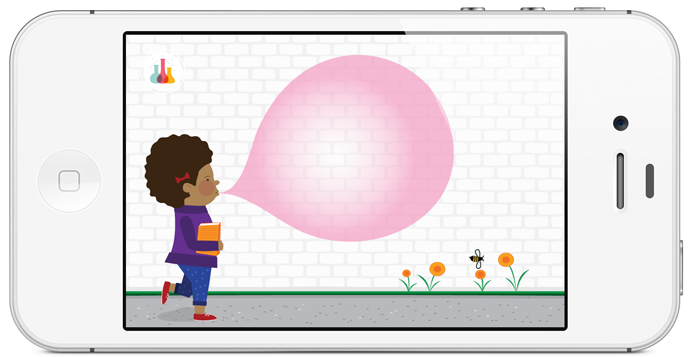 Bubble Gum: Roxie loves to blow bubbles of all sizes with her bright pink gum. Can you guess which size she’ll create next? Watch out for bees! Note: this game is a free bonus for users who share Make it Pop with friends.